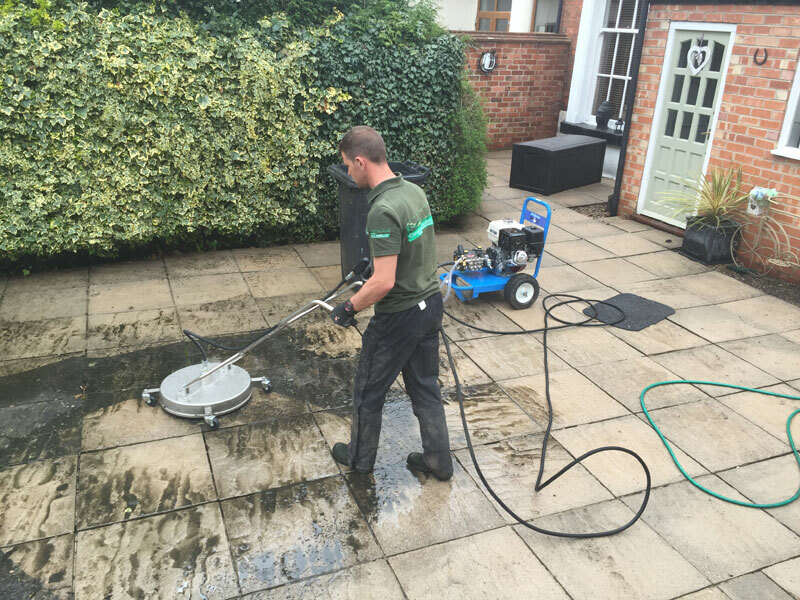 Once you’ve had your paving cleaned, it only makes sense to get it sealed, too! This will help to maintain the cleanliness of your patio or driveway and to help prevent grass, weeds, lichen and algae re-growing. We strongly recommend having the surface sealed with one of our protective acrylic sealants. We have a number of different sealants suitable for different surface types and colours, including a basic matt acrylic finish. Once we’ve assessed the surface, we’ll work with you to determine which sealant will work best to protect and enhance your patio or driveway. Why choose PaveCleanPro’s patio and driveway sealing services?